The U.S.’s recent denial of Intel chips for China’s fastest supercomputer could derail an upgrade to double the machine’s processing power. China’s Tianhe-2 is the world’s fastest supercomputer with a theoretical peak speed of 54.9 petaflops. It was scheduled to be expanded, and reach a new peak speed of 100 petaflops this year. Now those plans may be in jeopardy. The U.S. government claims the Tianhe-2 has been used in “nuclear explosive activities”, and has forbidden Intel from shipping its Xeon chips to four related Chinese supercomputing centers. “I think the U.S. doesn’t want the Tianhe-2 to reach 100 petaflops,” said Zhang Yunquan, a professor at the Institute of Software Chinese Academy of Sciences, who also keeps track of China’s top supercomputers. Although other supercomputers in the world are being developed to reach or exceed the 100 petaflops figure, China’s Tianhe-2 may have been the closest to reaching that goal this year. 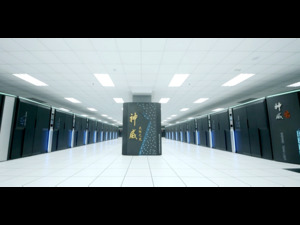 The National Supercomputing Center of Guangzhou, which operates the Tianhe-2, declined to comment. 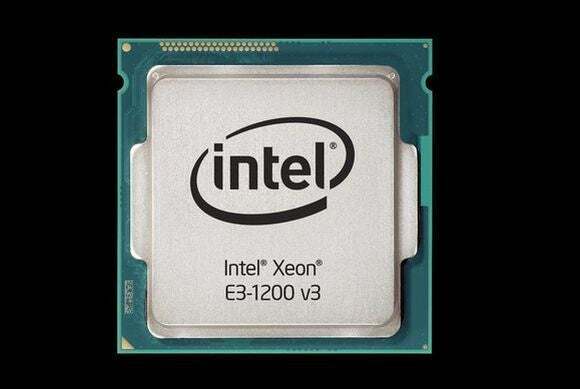 But Zhang said in the short-term, China’s supercomputing efforts might be stalled, given that the Tianhe-2 and many other supercomputing systems in the country use Intel’s Xeon chips. In the U.S., computer scientists are also developing their own 100-petaflop machines, but they aren’t expected to be ready until 2017, said Jack Dongarra, a computer scientist at the University of Tennessee who also compiles the list of the world’s top 500 supercomputers. As a result of this situation, China will probably “energize” its efforts to develop its own chip technology, he added.